People download apps and forget about them. It’s the sad truth. 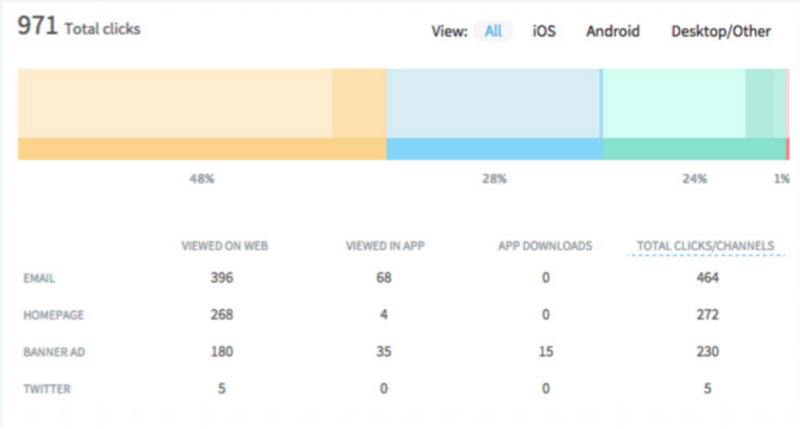 Three days after installing, 77% of app users will never use an app again. If you have a hugely successful app launch and get, say, a million installs in the first three days, only 250,000 of those people will come back again. The drop-off will only continue as time progresses. That’s why building a frictionless experience is a fundamental stage of customer experience, especially when it comes to attracting and retaining mobile users. It’s actually pretty easy – just make sure that, when mobile users click a link, they’re taken to your app. The Associated Press (AP) uses Bitly’s Mobile Optimizer, part of Bitly Enterprise, to integrate deep links into social sharing buttons across all of their articles and enable deep linking for every story. The result? The publisher saw 500,000 app opens and 3,500 visits to the app store in one month… an estimated $12,000 value. The Associated Press has an award-winning mobile app that gets more than 1 million unique visitors a month. However, the publisher knew that a lot of people were downloading the app, but never turning to it again. 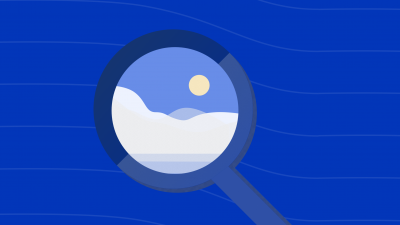 The team decided that one of the best ways to re-engage mobile users was to make sure that, whenever a story was shared on Facebook, Twitter, LinkedIn, or another social network, the shared URL was automatically deep linked. 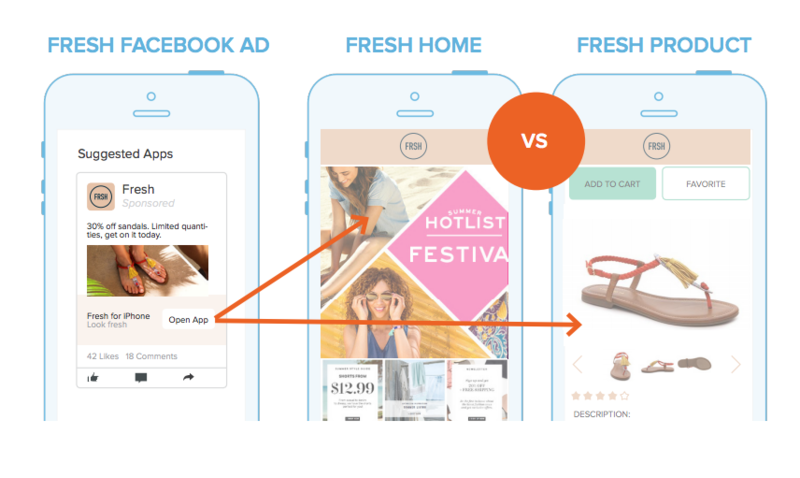 Deep linking is critical to driving app re-engagement and opens. Ecommerce companies use deep links to make sure that every paid social strategy drives mobile users to the relevant pages in the app. Media companies use deep links to drive email subscribers directly to a new episode or clip in the company’s mobile app. And publishers like the AP use deep links to provide a frictionless experience while reading, exploring, and sharing content. Bitly Enterprise’s Mobile Optimizer is built from the ground-up so teams can easily make sure that every link – on every channel – directs mobile users to the app or to the app store. 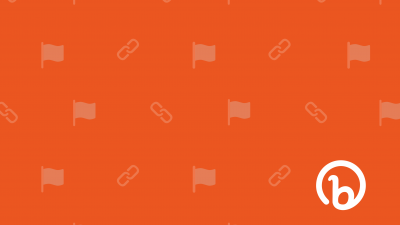 Bitly Deep Links are enabled for Apple’s Universal Links and Android App Links and can lead mobile users out of social apps like Facebook directly into your owned app. That can lead to huge savings – the average cost per install for app promotion campaigns is $3.39. Bitly Mobile Optimizer empowers brands to create organic marketing promotions around apps, sending mobile users to the right place every time. Every day, thousands of people are sharing stories from the AP’s media properties. Each of those links is a Bitly Deep Link, so, whether the AP team is sharing them or they’re being shared by mobile readers, every link results in an app open or an app store visit. 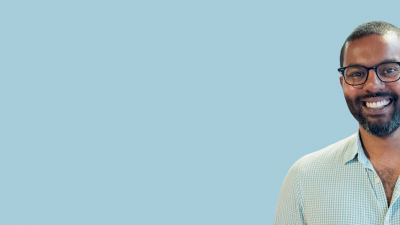 “By enabling Bitly’s deep links across all of our earned and owned channels, we can ensure that every time a mobile reader clicks a story, they get the best possible user experience,” says Sean McCorkle, the senior product manager of mobile at Associated Press. Since your customers are always switching devices, the best way to make sure that they have a frictionless experience is to not just make the destination responsive, but the touchpoint itself. And, usually, that touchpoint is a link. Just getting started with mobile? Want to tweak your strategy? 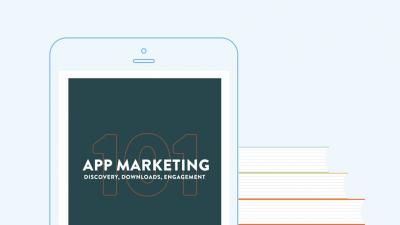 Download our eBook to learn how to build, optimize, and promote your app!